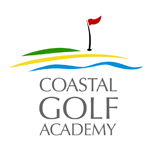 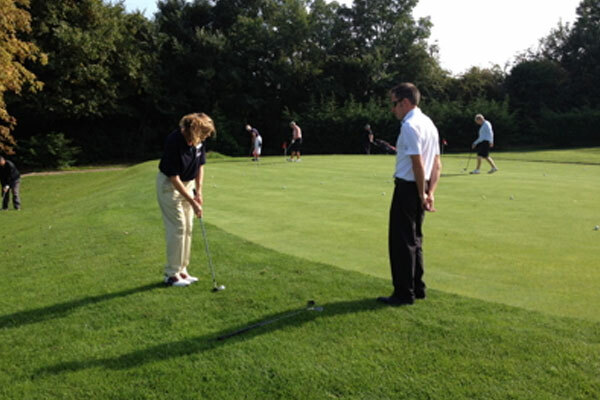 Coastal Golf Academy is an England Golf Award winning golf academy based in North East Essex providing coaching from PGA qualified professionals at Colne Valley Golf Club. 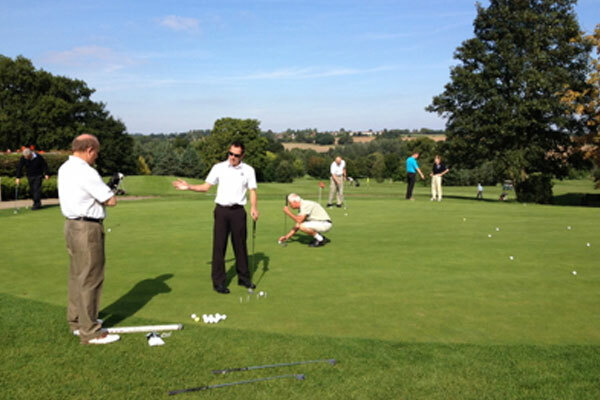 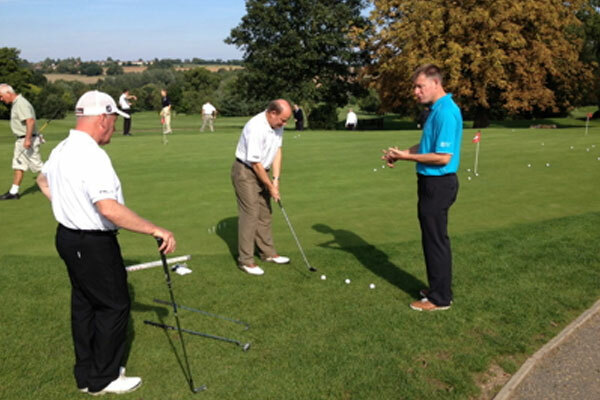 Game Improvement Packages – those golfers looking to improve their game over a period of time and really cement the early improvements made in initial lessons can benefit from one of our game improvement packages. 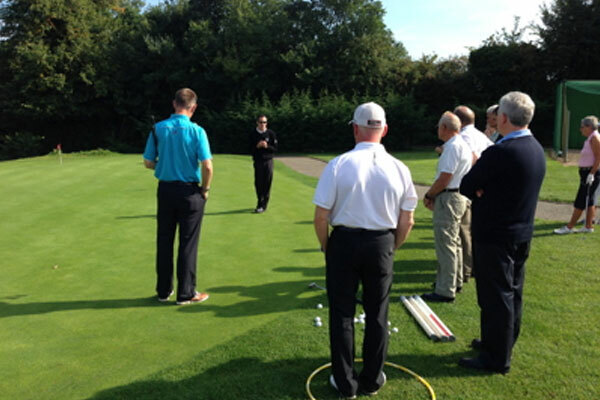 Packages are suitable for all levels of golfer and all areas of the game can be covered.